If you’ve booked a weekend away through The Co-operative Travel and are planning to whisk your other half off to London for a few days of romance, entertainment and indulgence, you’ll need to prepare a list of romantic restaurants so that you can wine and dine your better half at a moment’s notice. Now, if there’s one thing that London has in abundance it’s restaurants, so rather than just picking the first place that you see, take a look at this list of loved-up eateries below and make sure you show your beloved how much you really care. When it comes to planning the perfect romantic city break, UK cities have a lot to offer for even the smallest of budgets and none more so than London. So if you’ve splashed out on fancy hotel, spent all your cash buying Beefeater-themed souvenirs or forked out a month’s wages for the very best tickets to your favourite show, fear not, London still has a romantic eatery for you. 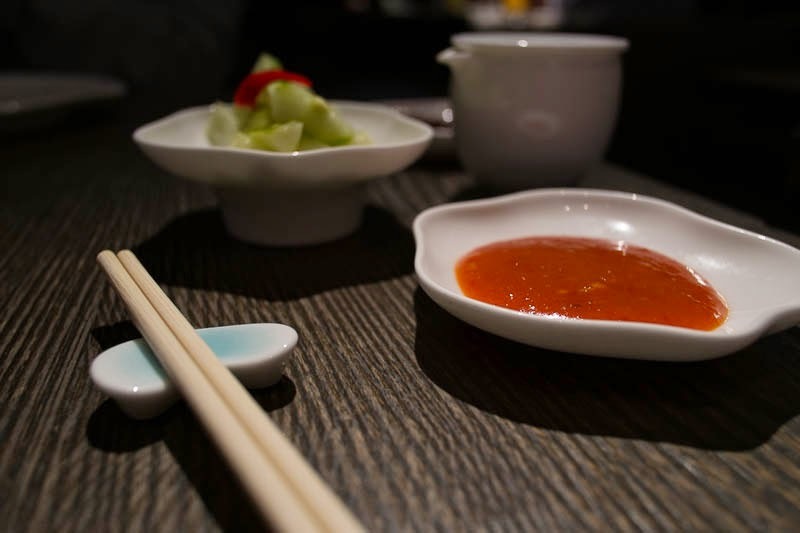 If you’re already in the West End, the restaurants of China Town are atmospheric, authentic and affordable places to grab a bite. 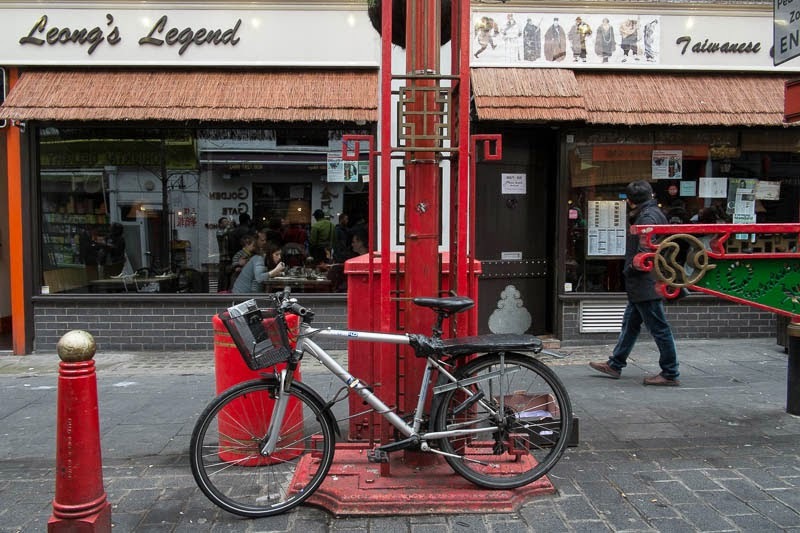 Try Leong’s Legends on Macclesfield Street or Bi Bim Bap on nearby Greek Street for some delicious Asian delights. If you’ve got a little more cash to splash, then London really is your oyster, and if it’s oysters that you want, head straight The Wright Brothers seafood restaurant on Lamb Street near Spitalfields. 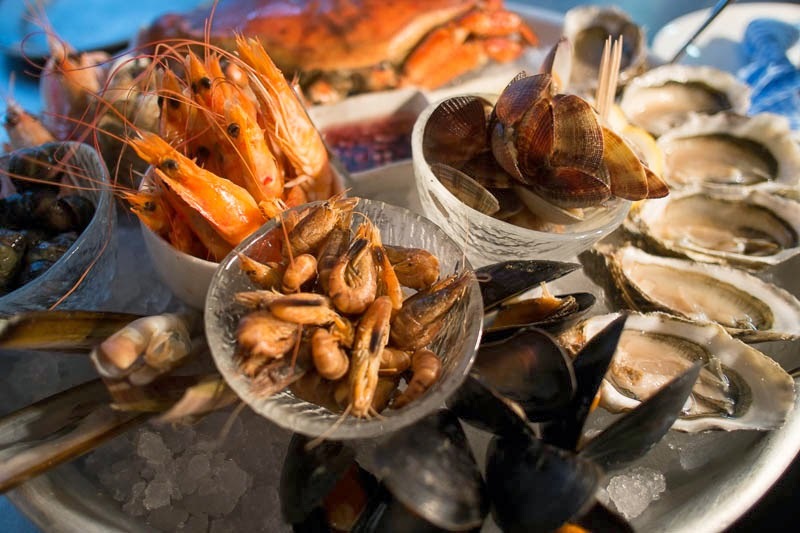 There you and your date can enjoy some of the very best oysters, crab, lobster and scallops that London has to offer, all in the beautifully-designed and finished surroundings of this cosy East End eatery. 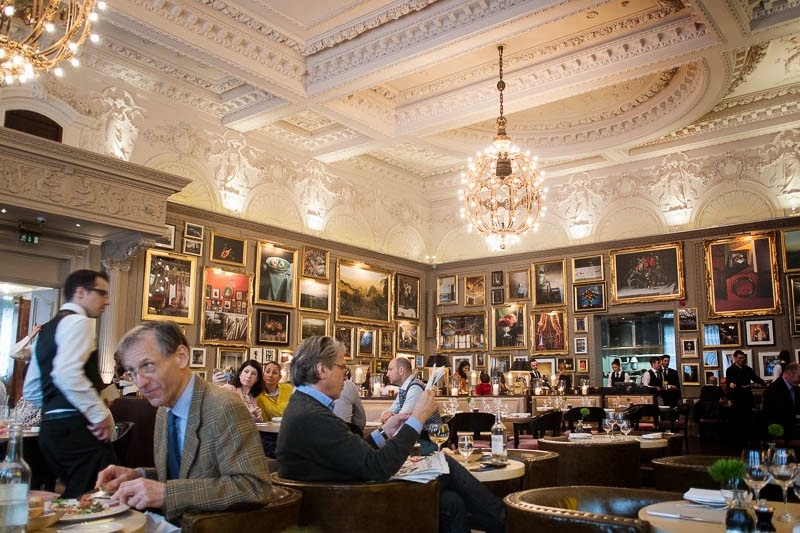 If money is no issue, then you, your taste buds and your beloved are all in for a real treat as London is home to some of the best restaurants anywhere in the world. For romance, top picks include Berners Tavern on Berners Street, Claude’s Kitchen on Parson’s Green Lane, Club Gascon on West Smithfield and Galvin at Windows, the Michelin-starred restaurant on the 28th floor of the Park Lane Hilton. Whatever your budget and whatever your tastes, London is guaranteed to have a restaurant to suit, so why not take your other half on a culinary tour of London during your romantic weekend away? The dining room in that last photos is gorgeous. It looks like a great place for a special treat. Watch this space! A new column is coming to aglimpseoflondon. You'd definitely do well as a travel writer. That last dining room is spectacular! So much more than we have in little old Yanchep. Looking forward to your new column! Mo, you should write a food column for the newspaper. Something I miss living here on the Isle of Man, markets and bric a brac shops. Lovely find.